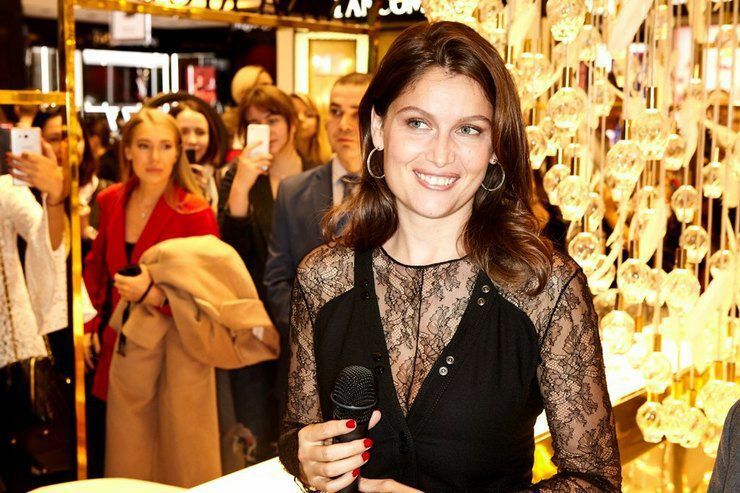 On November 16, the French top model and the muse of the fashion house Nina Ricci, Laetitia Casta, appeared at the opening of the coroner at the Central Department Store. In 2015, the actress became the face of the perfume universe L'Extase, and this year - a new fragrance Rose Extase. Those who bought fragrances from the exclusive collection, got Laetitia's autographs, and all the rest - a radiant smile. Laetitia met with many Russian celebrities, among whom were Yana Rudkovskaya, Svetlana Bondarchuk, Galina Yudashkina Angelica Timanina, Viktoriya Borisevich, Eugenia Linovich, Catherine Strizhenova, Margarita Mamun and others. Over the last week, several A-list celebrities arrived to the Russian capital: Richard Gere and Sophia Loren, who were guests of BraVo award presentations, and Sarah Jessica Parker presented her own fragrance. 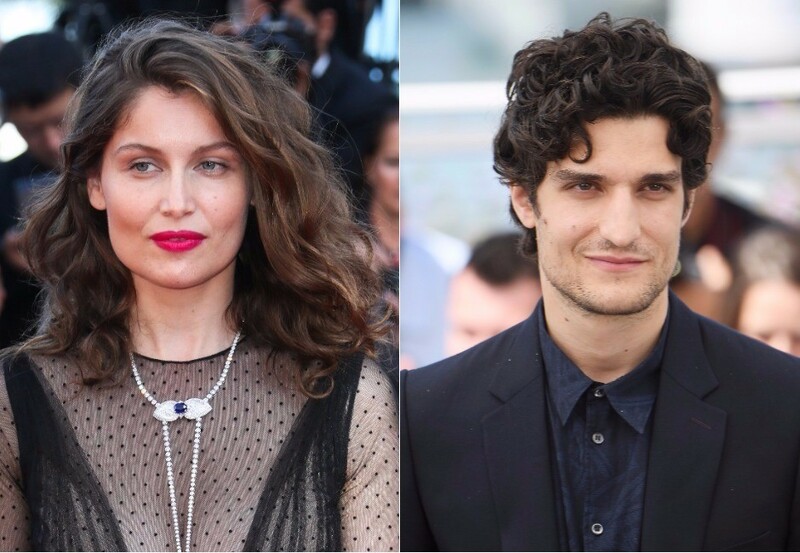 Laetitia Casta became the main star of the celebration of the 85th anniversary of the Nina Ricci. That evening, Casta, dressed in a scarlet silk dress, told about her favorite flavors and happily posed for photos with her fans. The next day Laetitia opened pop-up space Nina Ricci in TSUM. Pop-up space is decorated in the form of a cascade coming down from the ceiling, consisting of Nina Ricci bottles and white feathers. In the corner are reprinted fragrances from the Collection Cristal: Coeur Joie (1946), L'Air du temps (1948), Fille d'eve (1952), Capricci (1961), Farouche (1974). 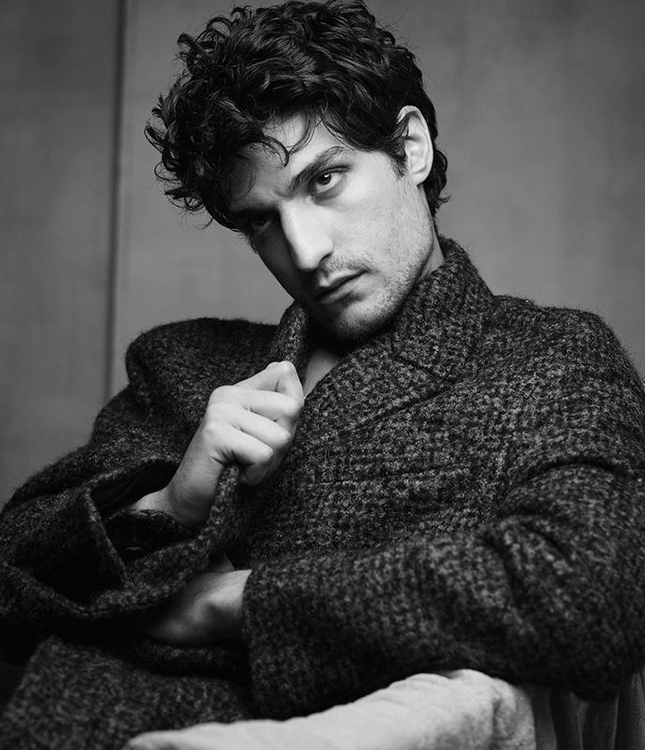 These are five fragrances, dedicated to women's beauty, fragility and defenselessness. The aromas are presented in the concentration of extrait de parfum. they may seem a bit old-fashioned because of the abundance of aldehydes. However, if you try them without pricing, then through the fragrance you can move to the past and feel what a woman was 70 years ago.